Most of you who are reading this will know us as that quirky roots duo that acts like a married couple, might as well be siblings but in the end are really just the best of friends. 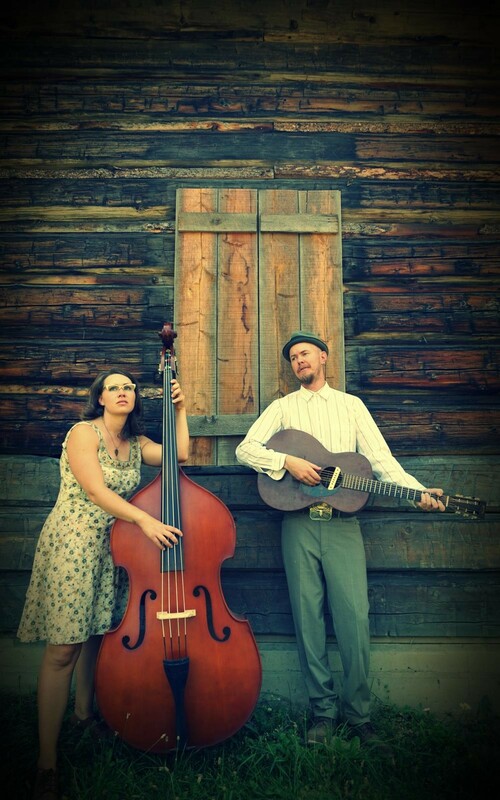 We play a mix of genres such as swing, rag, blues, country and throw in some elements you wouldn't always expect in those genres. Essentially our music is a mix of the past meeting the present. We tip our hats to country blues legends like Mississippi John Hurt, swing aficionados such as Cab Calloway, western swingers like Bob Wills, ragtime rollers, stride champions and country crooners. We keep one foot planted in the past and one in the present, holding in high regard those that are pushing boundaries today, writing damn good songs and touring like addicts. Our goal with music is to create songs that have something a bit unexpected in them yet to remain musical and engaging. Our live shows are never the same twice, full of fun stories, a wee bit of dancing, crisp vocals, poignant harmonies, relatable lyrics and entertaining on-stage banter. This will be our third official recording project during the three years we've been a duo. Once it was decided to make a new album and utilize Patrick Alexandre as a producer (you might know him as the bass player in the F-Holes or from his solo career or from playing with and co-producing Little Miss Higgins and the Winnipeg Five's Juno nominated album Bison Ranch Recording Sessions) we turned to our fans for guidance in naming our new album. 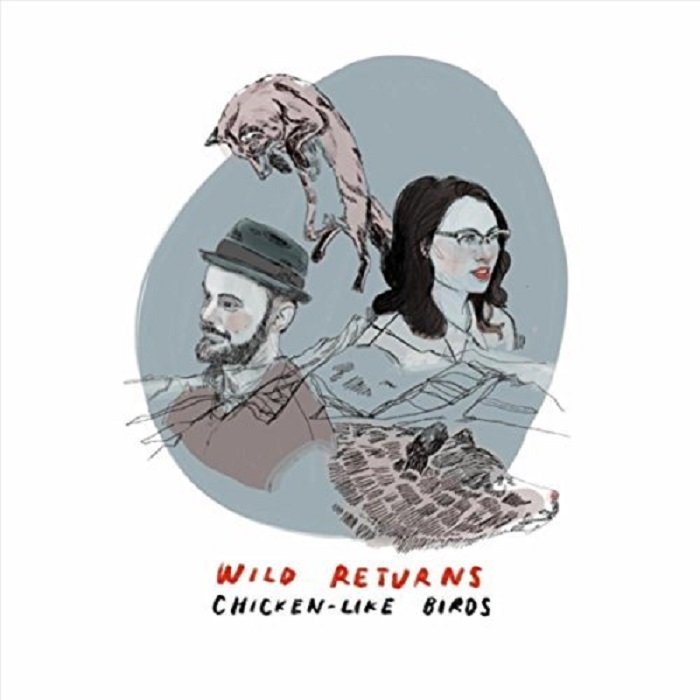 We asked our email list if they had any ideas what the album name should be and Katie Liebault replied back with the suggestion of Wild Returns. Needless to say it hit us in just the right spot and soon Ari wrote a song with the title. It works on a few levels, one where we are expecting wild returns from this album in the form of fame and fortune (haha, kidding!) and also where we are constantly hoping to connect back to that more animal way of being. Since we have recently made the plunge and moved out to the country we feel like Wild Returns reflects the transition we've recently undergone. 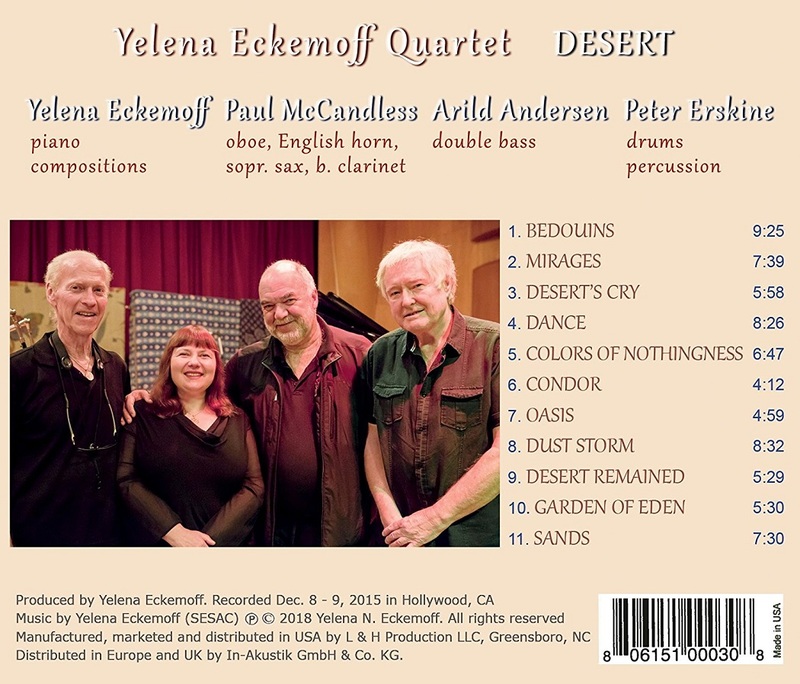 In addition to establishing a dialog between American and European musicians, canceling the presumed differences between their respective jazz styles, this album combines poetry, refined technique and interpretive intensity. A rare example of the balance between intellectual complexity and emotional immediacy. 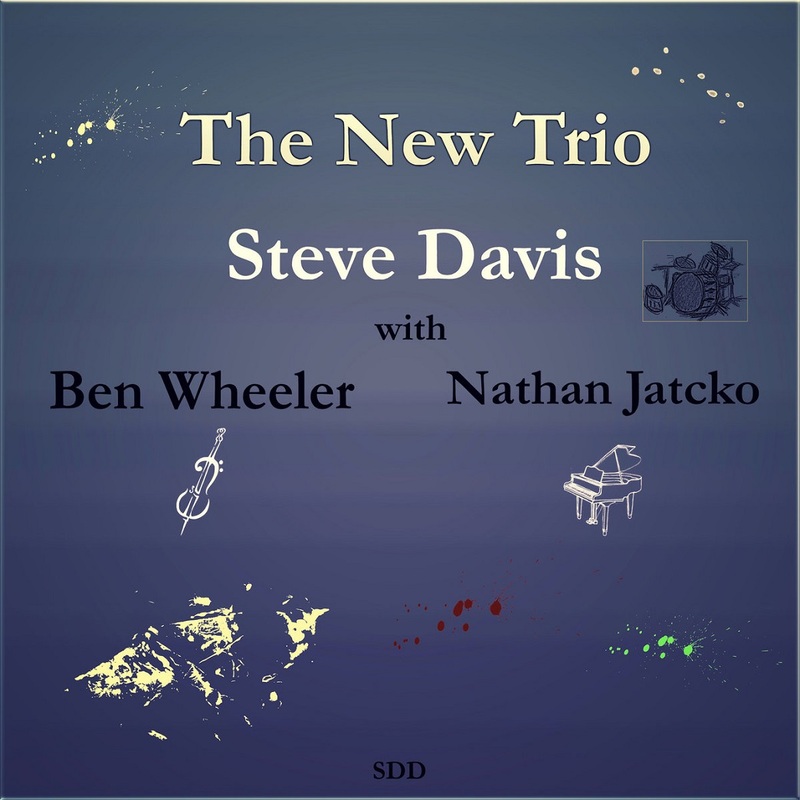 The idea of the ‘piano trio’ perhaps suggests centrality for the pianist, but at least since the ground-breaking work of Bill Evans, Scott LaFaro and Paul Motian this is not so – in such trios at their best, the piano, bass and drums are equal points of a triangle, three voices in ‘trialogue’. 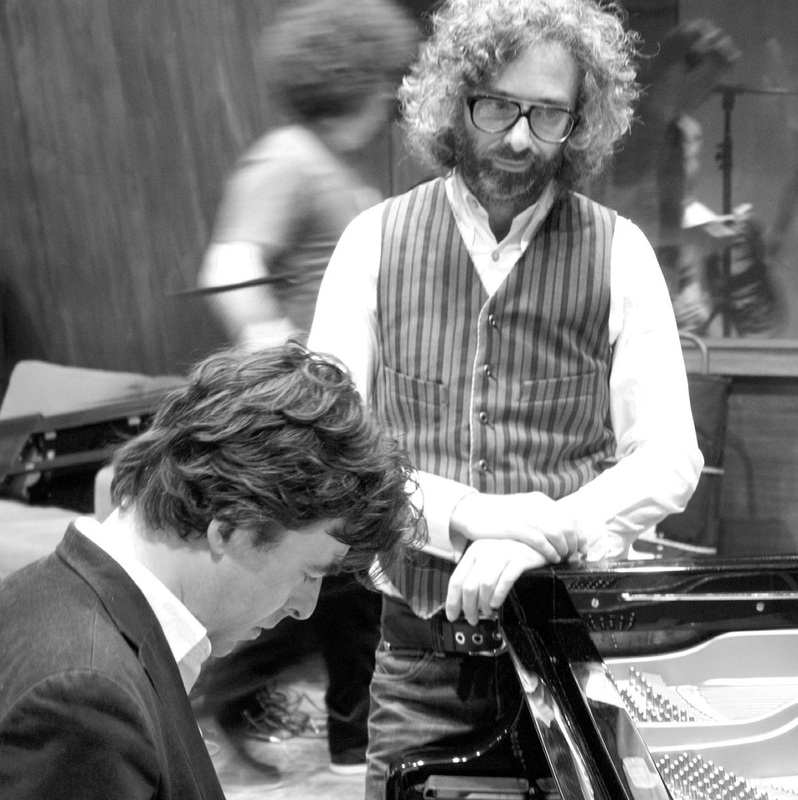 There is a radical spirit inherent in The Recyclers’ approach that celebrates the tradition of the piano trio, but sidesteps and offers inventive alternatives to it, setting up situations and ideas that push and pull it in new directions, recognising that music can be about ‘playing’ in every sense of the word. 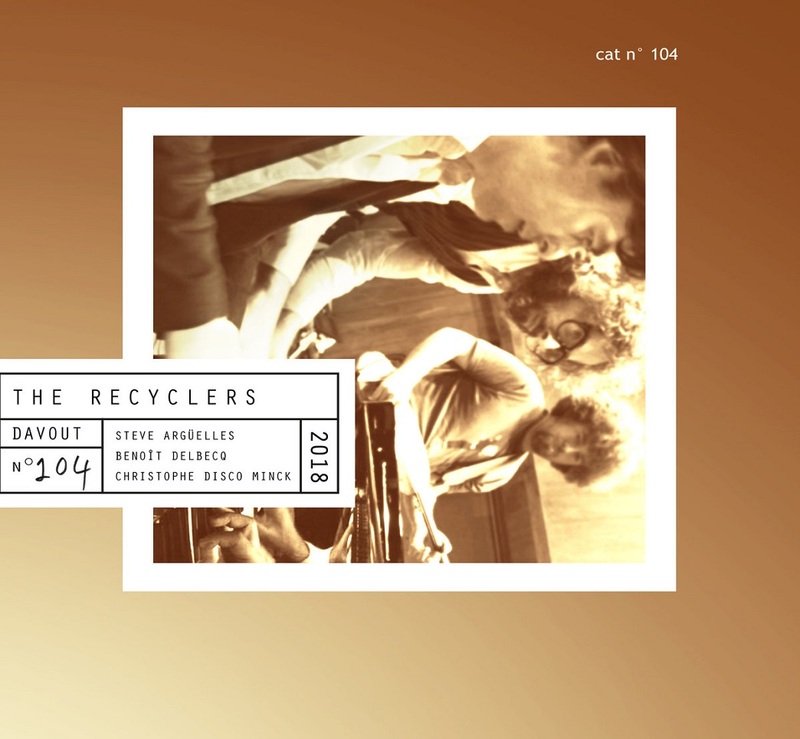 The Recyclers formed in Paris in 1992, with Benoît Delbecq on piano, Steve Argüelles on drums and percussion, originally alongside the guitarist Noël Akchoté, who was replaced in 1999 by ‘Disco’ Christophe Minck on bass. On this album Minck enriches the sound by supplementing his bass guitar playing with the addition of moog, ngoni and harp. (The atmospheric saxophone of Antonin Tri Hoang adds further colour on one track too.) Anchored in a primarily acoustic sound world, the trio’s deft use of electronic effects provides an unobtrusive lift, countering, highlighting or elongating the natural acoustics of their instruments, or sometimes emphasising the open spaces of the music. The piano trio constitutes a contained space, but one within which Delbecq, Minck and Argüelles can still be relatively boundless in form and format. Like the best artists in any creative form, they carve out new pathways through traditional forms, re-making and multiplying their rhythmic relationship to them; deflecting, unravelling and rebuilding them melodically as they go. Their mutual understanding is based on generosity and alert listening so that their intertwined lines undulate like Möbius strips in ever-changing shadings. 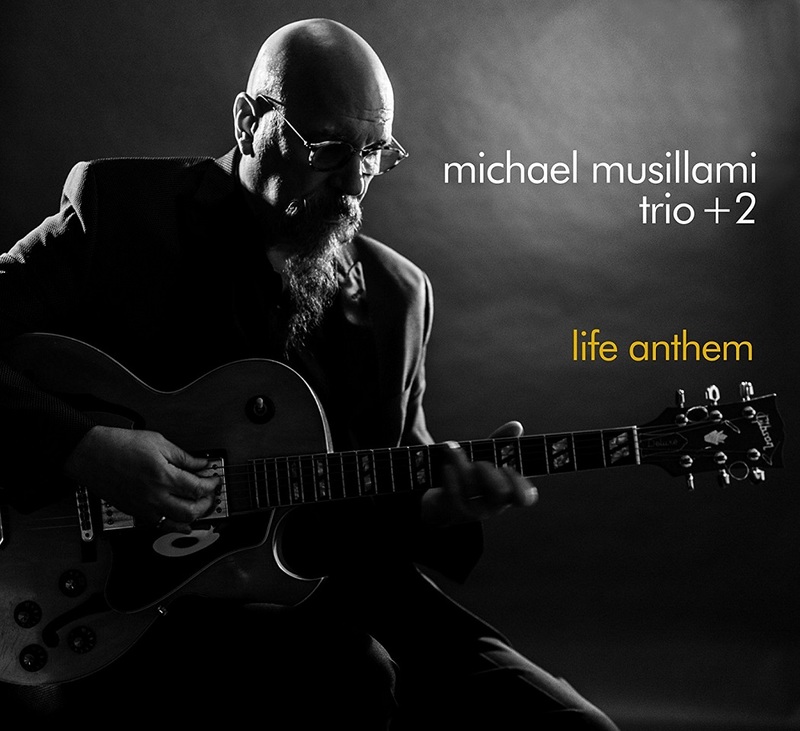 Their music possesses a rhythmic presence and melodic invention that eludes categorisation, as well as an undercurrent of pleasurable tension through the trio’s ability to change direction at any given moment. We often speak of ‘making’ music, and this trio reveal how physical that act of making is. They confront us with their bodily reality through their interaction with their instruments and our own bodily reality as we engage with and respond to their music. The process of its construction is audible in its melodic flow, in the interruption to that flow by rhythmic twists and turns, and in the interlocking warp and weft of its textures. Defined by incessant motion, for its makers and its listeners, this music fires the imagination, takes you off on tangents, but keeps your (dancing) feet on the ground. It makes listening and hearing feel palpably fresh and vital. After repeated listening to this album I have found myself each time able to hear different sounds, rhythms, tones, or thoughts. It’s not too fanciful to think that there are ghosts in this music too – it was recorded in the legendary (and sadly recently closed) Studio Davout. Visual imagery of all kinds is conjured by these sounds, something that becomes more resonant with the knowledge that Studio Davout was housed in a former Paris cinema. And the legendary artists who recorded at the studios since their creation in 1965 range from Michel Legrand to Karlheinz Stockhausen, from Serge Gainsbourg to Archie Shepp, Nico to Keith Jarrett, Nina Simone and Abbey Lincoln to The Skatalites, Dexter Gordon to Yo-Yo Ma, and from Talking Heads to Herbie Hancock. Recorded in such a mythic location, and paying tribute to it in the album’s title, the eclectic influences of this genre-defying music might have seeped through the studio walls as well as being ingrained in The Recyclers’ consciousness. The Recyclers - Studio Davout - Teaser from Igor Juget on Vimeo. 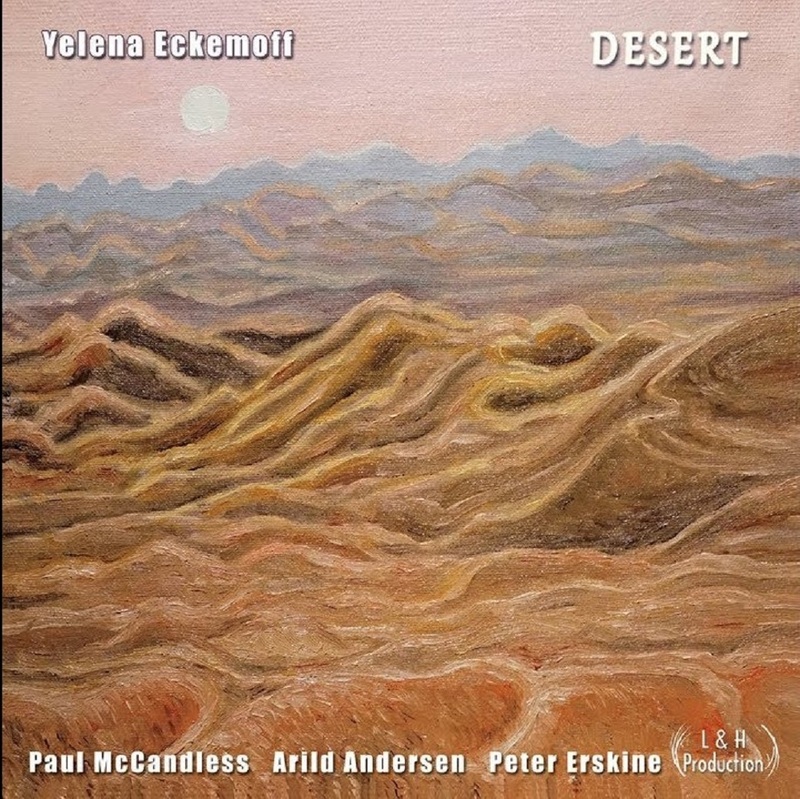 This excellent folk-jazz recording is as inviting as a warm smile. 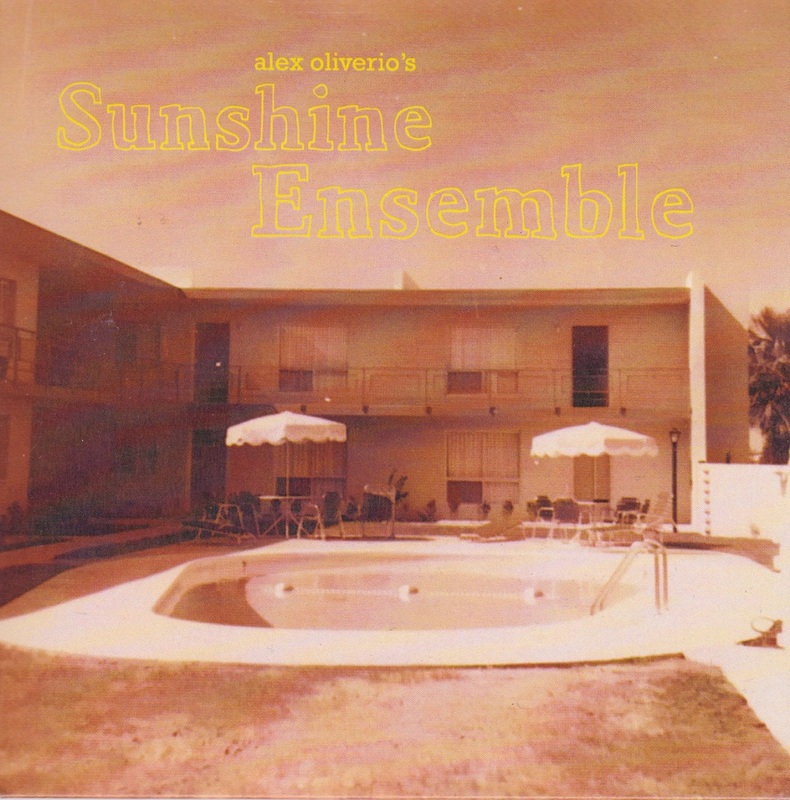 Alex Oliverio’s homage to the Phoenix apartment complexes of his youth rolls out thick melodies a mile wide. His acoustic guitar is nicely balanced out by trumpet, saxophones, and bass clarinet. A pedal steel adds a little extra dose of twang, and a Fender Rhodes brings some welcome fuzziness. Of special interest is the way Oliverio’s septet is able to maintain a contemplative quality with music that often keeps to a gallop and expresses itself boldly. 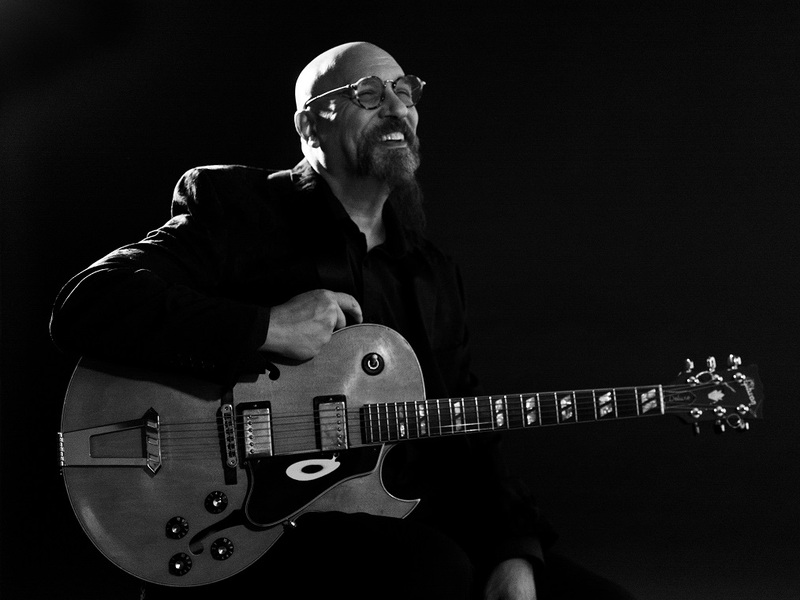 Folk-jazz has long since been a curiosity on the modern scene, and it has branched out into all kinds of directions. Want an idea of how Sunshine Ensemble shakes out? Think Kenny Warren’s 2014 recording Laila and Smitty. 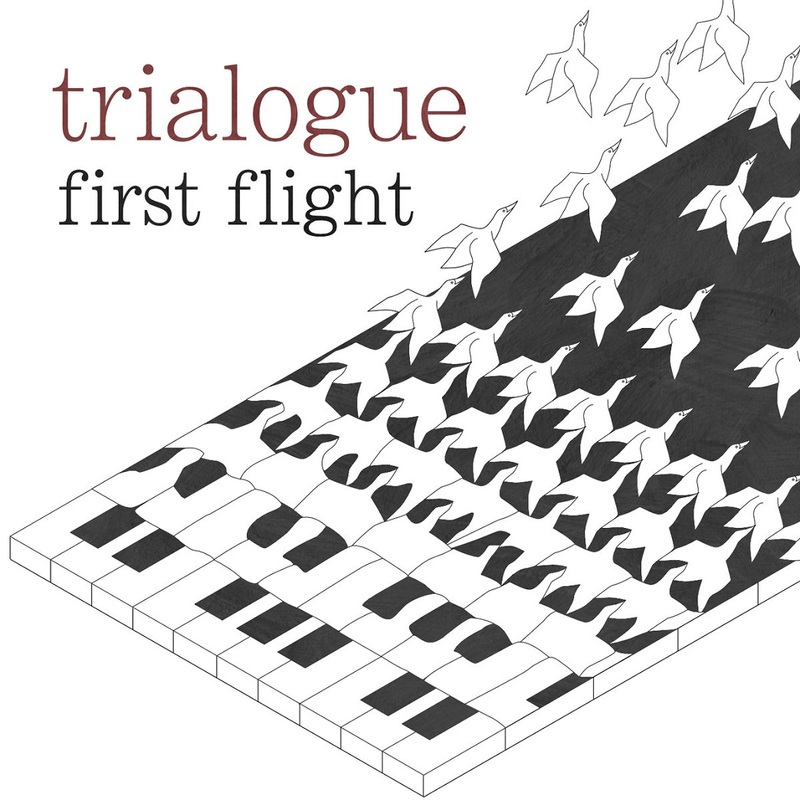 First Flight features compositions from all three members, drawing on specific inspirations. For example, Bhaskar's Wheel describes the fruitless quest to develop a perpetual motion machine, whilst the blues number Mother Tongue is a transcription of our own genome: the gene FOXP2, which was central to humans evolving speech and language. Join Zach & Peter for their farewell to the GW music community: an evening of jazz, classical repertoire, and original compositions spanning the entire breadth of their GW music careers! 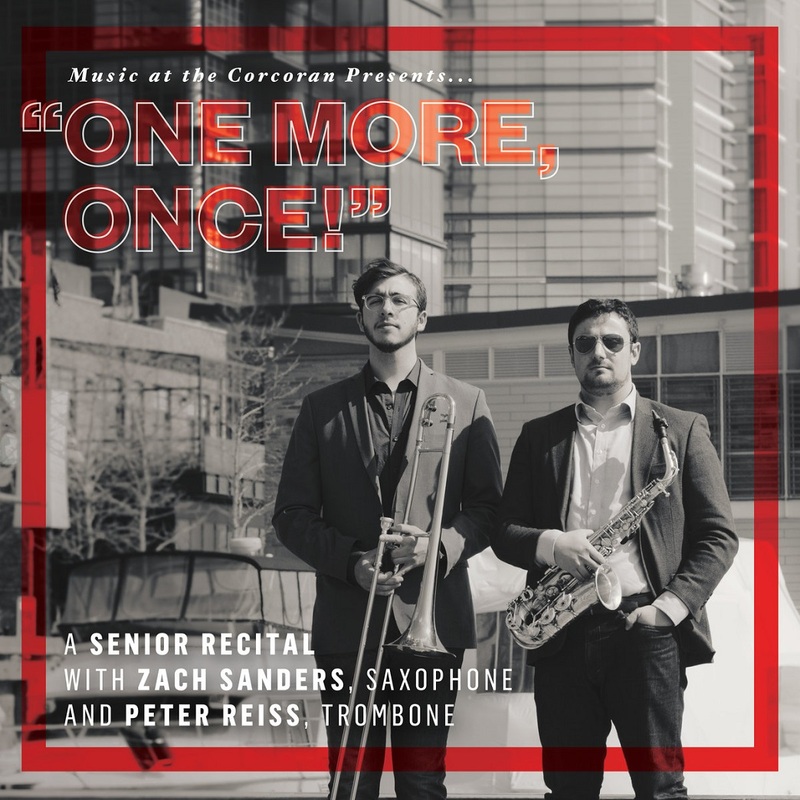 The recital will conclude with a very special performance by the award-winning GW Jazz Orchestra, Zach & Peter’s penultimate performance after four incredible years with this incomparable ensemble. This was a really fun CD to do with Ben and Nathan. We chose these tunes to explore and I am very pleased with the end product. It is my hope that you enjoy this music as much as we enjoyed getting it to you!